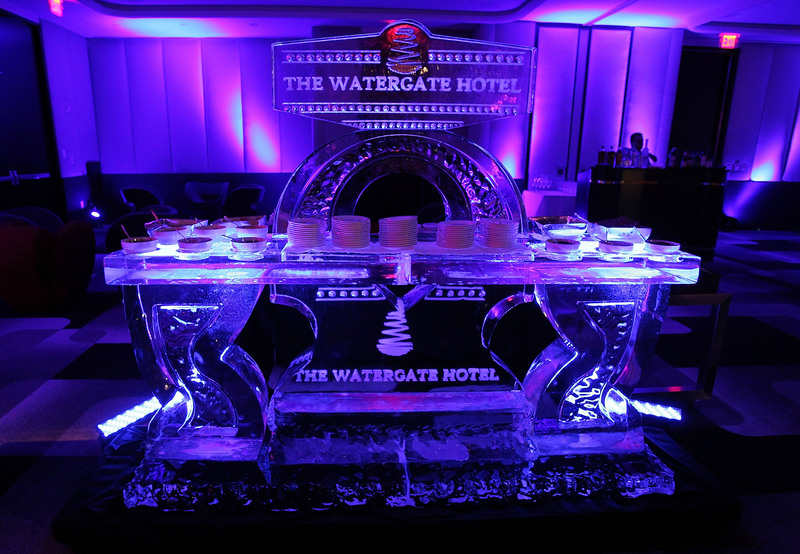 Following an extensive $125 million renovation and nearly decade-long closure, Washington’s infamous The Watergate Hotel celebrated its re-opening with a star-studded black tie bash last night. 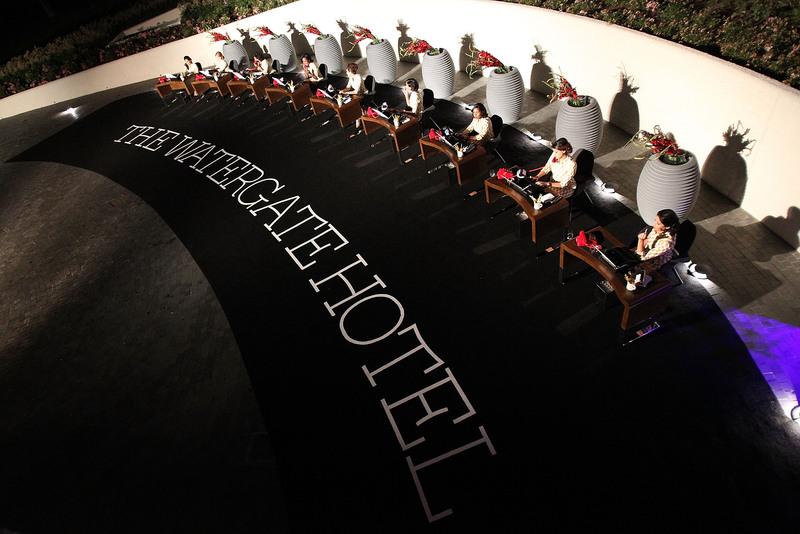 An American icon situated on the banks of the Potomac River, The Watergate Hotel offers a luxurious urban resort experience for the world’s most discerning leisure and business travelers. 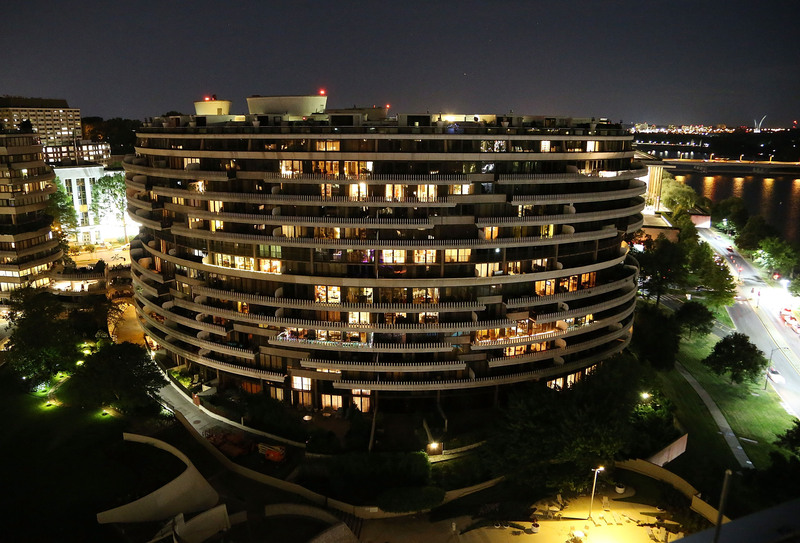 Originally designed by Italian architect Luigi Moretti in 1961 to look like a sail on the Potomac, the hotel made waves with its groundbreaking contemporary style and came to epitomize the fabulous lifestyle and sophistication of its time when it opened in March 1967. Many of the hotel’s 336 stylish guestrooms feature balconies, and all have been renovated to include perks like floor-to-ceiling Zebrano marble bathrooms with solid granite vanities, superior in-room amenities, 24-hour in-room dining, cutting edge technology, diffusers featuring the hotel’s signature Red Flower Oakwood scent, and more. 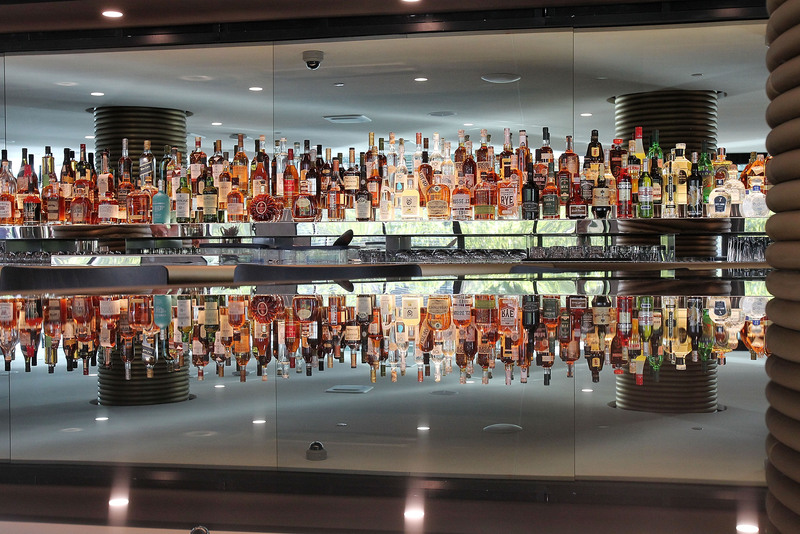 Both local residents and visitors have an array of options for unapologetically luxurious gastronomy and libations on property, all overseen by Executive Chef Michael Santoro. 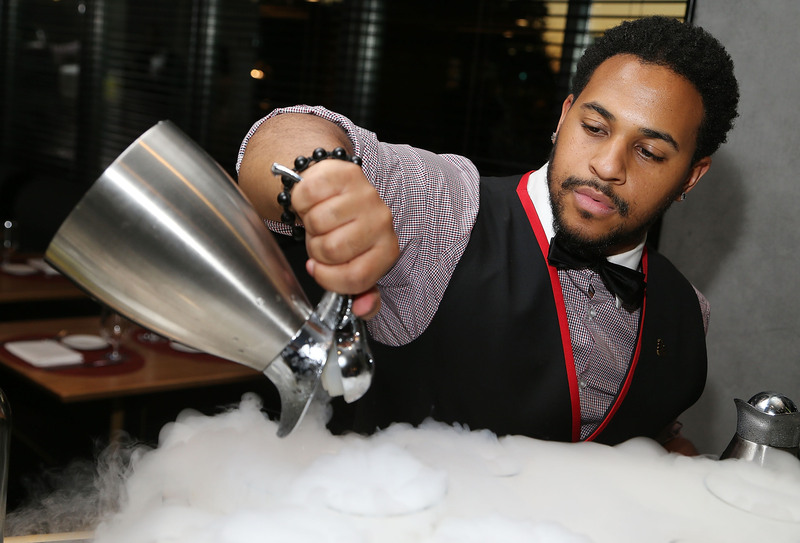 Kingbird, accepting reservations as of today, is a dual-concept restaurant offering a contemporary dining room with an energetic bar, riverfront outdoor seating and an elegant dining room for a prix fixe dinner. The menu features ingredient-driven American cuisine with a French twist, paired with an impressive, global wine list. 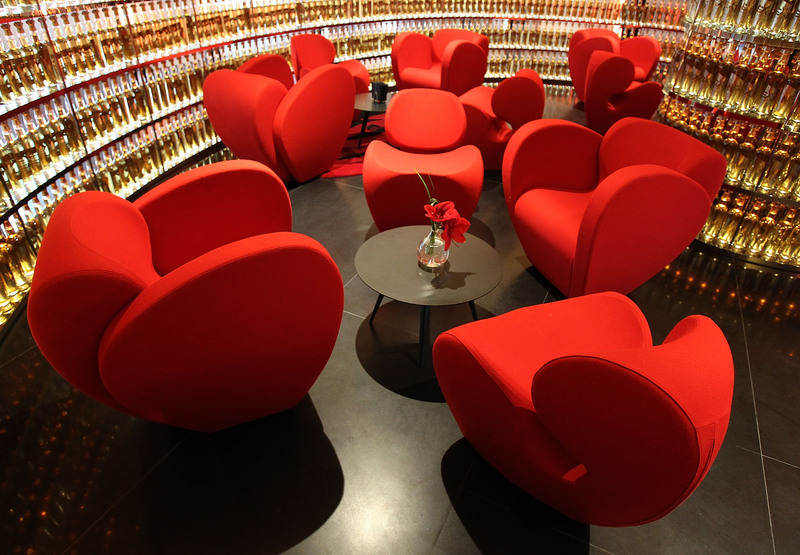 The Next Whisky Bar, seamlessly carved into the lobby, stands vertical with an undulating wall of custom whisky bottles featuring labels sculpted and stamped out of metal, bathing the space in a bronze glow. An expansive spirit list highlights whisky, bourbon and rye from small batch producers and large distillers, and a variety of cigars will be available for purchase to enjoy on the terrace or rooftop. 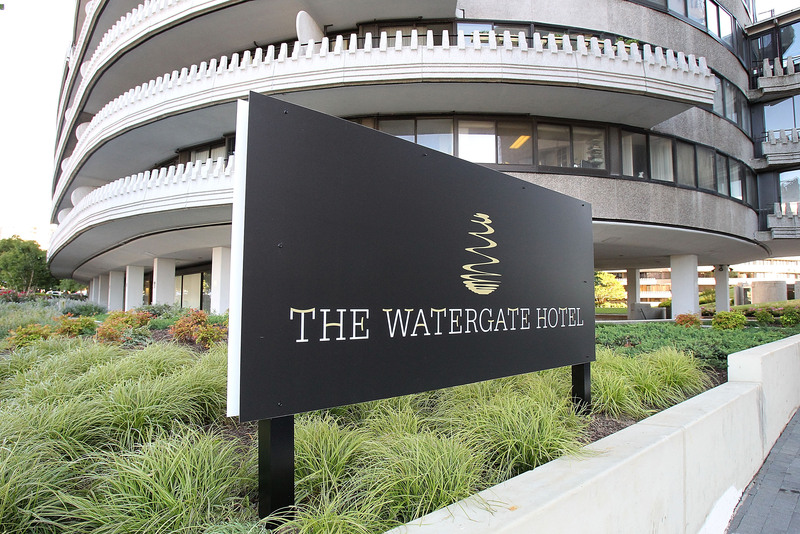 Top of the Gate, a palatial rooftop with 360-degree views of the Potomac River, Capitol and Washington Monument will open this summer. 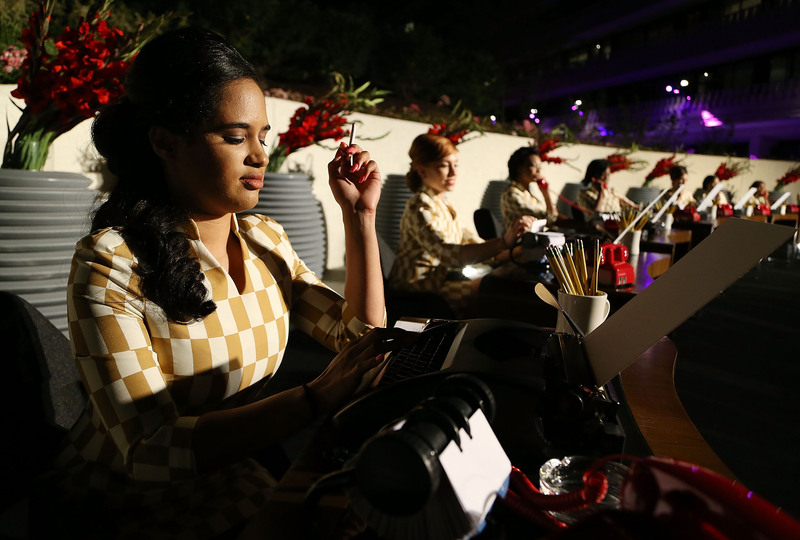 The hotel’s first-ever rooftop lounge will offer bottle service, signature cocktails and Asian street food. In early summer, the hotel will debut Argentta Spa, a 12,000-square-foot facility with 8 suites, a unisex steam room, nail salon, sauna and and steam rooms, and an indoor saltwater pool. 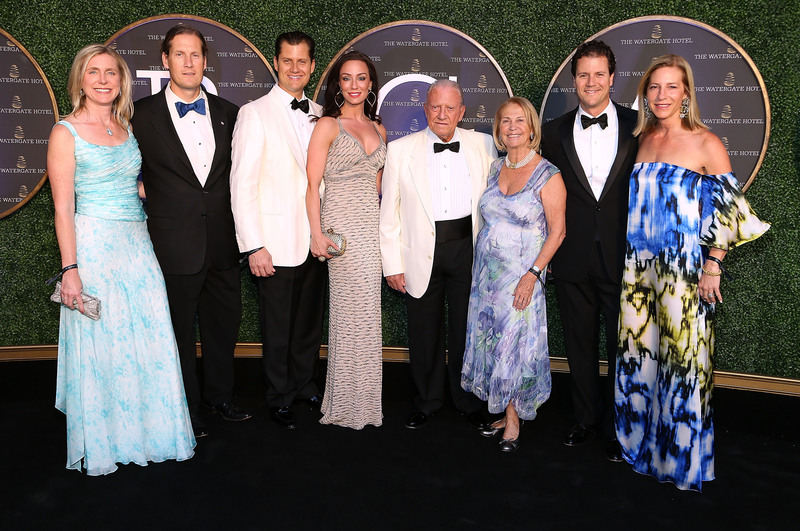 To celebrate the opening, the hotel hosted a black tie bash attended by some of DC’s boldfaced names and socialites.